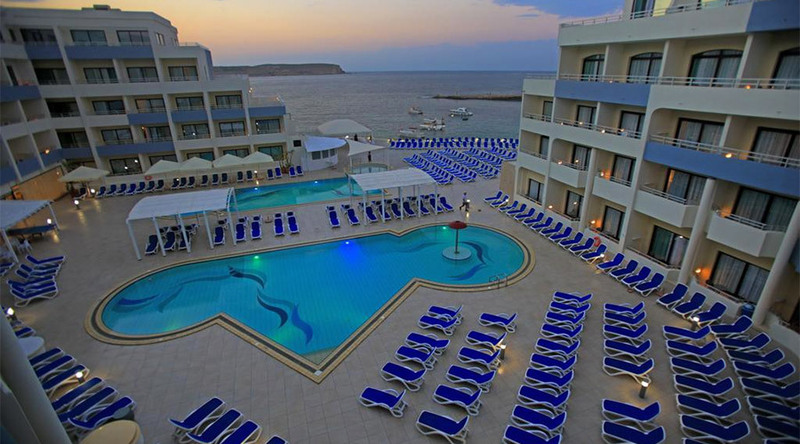 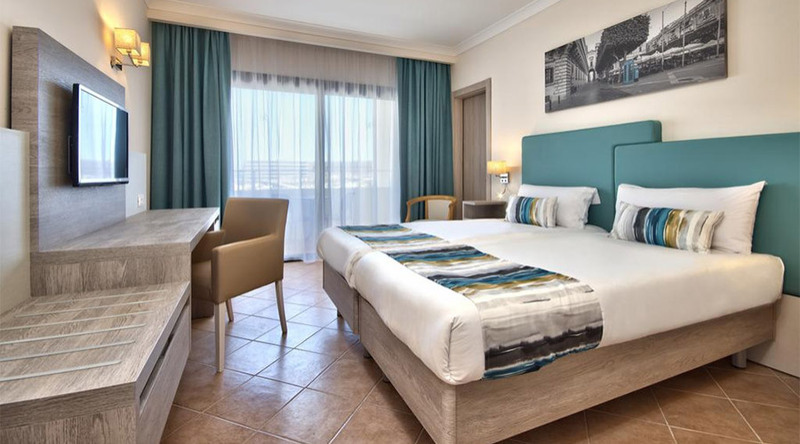 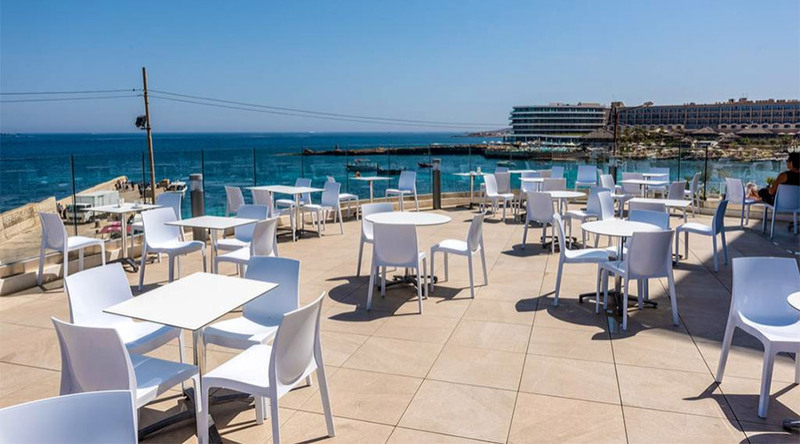 The Labranda Riviera Hotel & Spa is situated in one of the best-preserved, picturesque areas in the north of Malta. 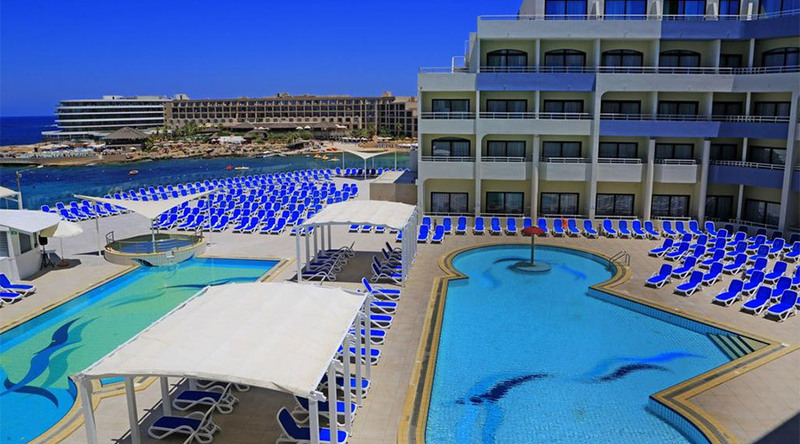 In a tranquil sea front location, next to a small beach studded with majestic date palms, facing the Islands of Comino and Gozo across a channel of blue shimmering water. 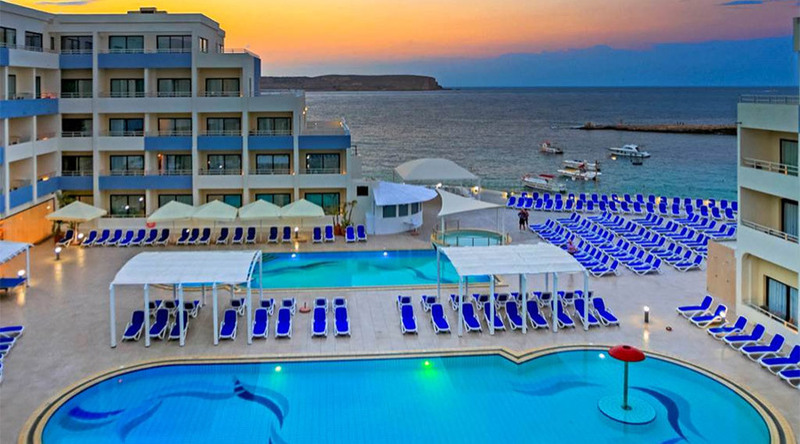 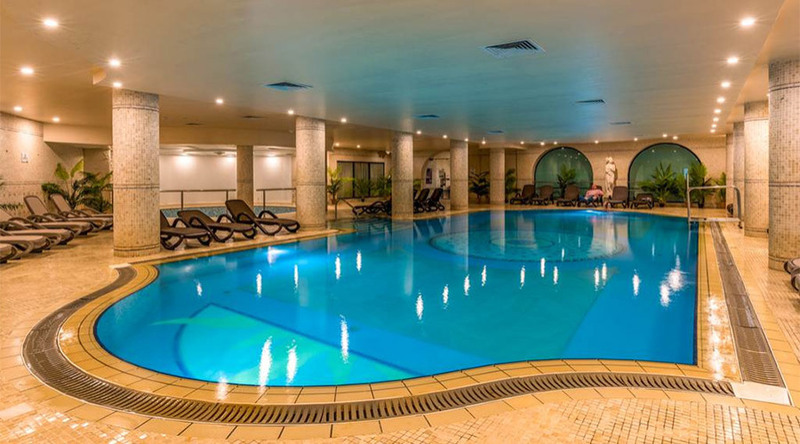 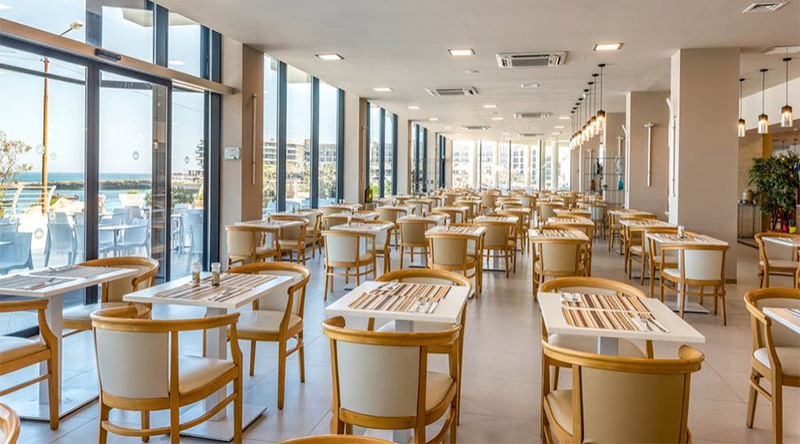 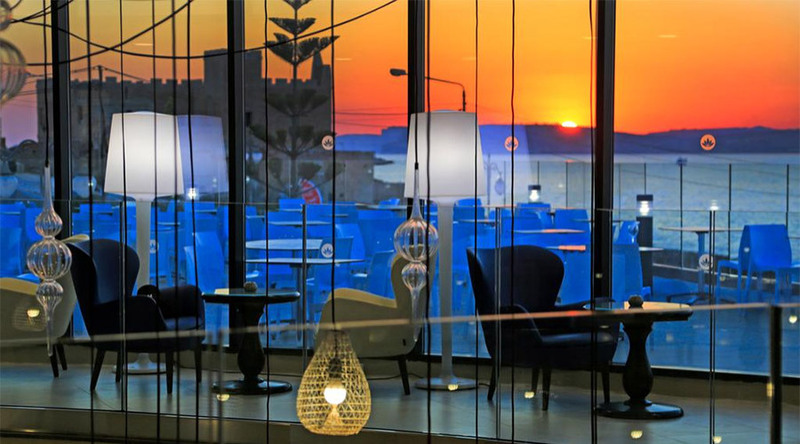 The peaceful location, comfortable rooms, Thallasso Spa, two spacious outdoor pools, one heated indoor sea water swimming pools, bars and restaurants provide the best that Maltese hospitality, culture and environment have to offer.